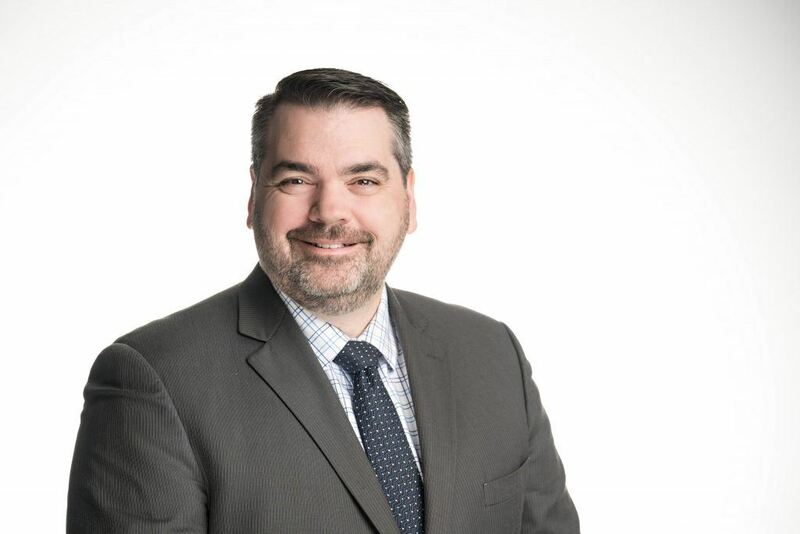 Ottawa, Ontario (February 21st 2018) – Mark Motors Group, a family owned luxury automotive group, announced today the promotion of Paul Renaud to the new position of General Sales Manager. Mr. Renaud has been employed with the Mark Motors Group since October 2005, when he was hired on as Sales Manager for the opening of their Audi dealership on Hunt Club Rd. Prior to that, he worked for a local Acura dealership in Ottawa where he gained a thorough understanding for the automotive business working through the roles of Sales Representative, Business Office Manager, Pre-Owned Manager and New Car Sales Manager. Paul looks forward to helping the Mark Motors Porsche team reach further heights in sales volume and customer excellence. His goal for 2018 is to achieve a top three ranking in Canada in Porsche Business Excellence.